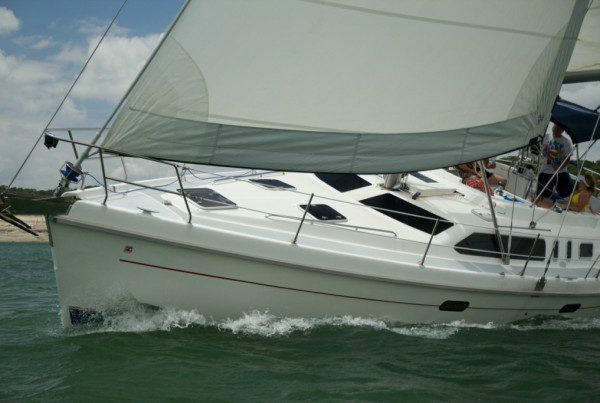 Sail Austin Charters | Start Your Adventure Today! Call now - 817 . 909 . 2378 !! 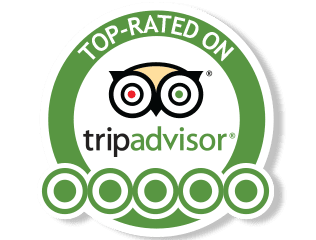 Top Rated On TripAdvisor 2015-2017! "This is one of the most exciting things we did in 2014! Captain Tim is a great host and a fantastic sailor who showed very clearly his competency in the high winds which made our night sail exhilarating! 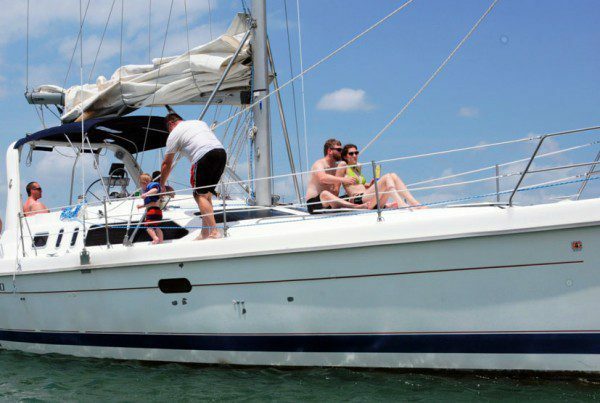 We both highly recommend Sail Austin Charters to anyone and everyone. Thanks again Tim!" "The experience with Captain Tim and Sail Austin was simply perfect!!! I could not have imagined a better choice for a personalized, first class experience! Captain Tim takes every effort to create the day you want and need. He is a master sailor that can create an adrenaline filled exciting sail, or a relaxing cruise across the lake." "WE LOVE CAPTAIN TIM BEST! I contacted him about surprising my husband with a sunset cruise for his 30th birthday, and I couldn't be happier. He was so accommodating and willing to brainstorm ideas with me about how to make it perfect and special. We ended up taking lobster rolls and eating them on board, it was super nice!" The entire boat under the care of your Captain is the key to our private charter service. The schedule and itinerary are completely up to you whether you sail, anchor, swim, sunbathe...it is your choice. The luxury of the largest sailing yacht on Lake Travis is yours on an hourly basis. This is not a party barge but the best sailing experience available short of going to one of our destination charters in the Virgin Islands! Book a space for a sunset sail NOW! Every Saturday, unless we’ve already booked a private charter, the yacht Quintessence leaves the dock an hour and a half before sunset for a lovely 2 hour sunset cruise. This is the one time when you can come and cruise by yourself or with a friend without booking the entire yacht as a private charter. Join other guests and meet new people or simply sit back and enjoy. Experience the places you’ve only dreamed of sailing. 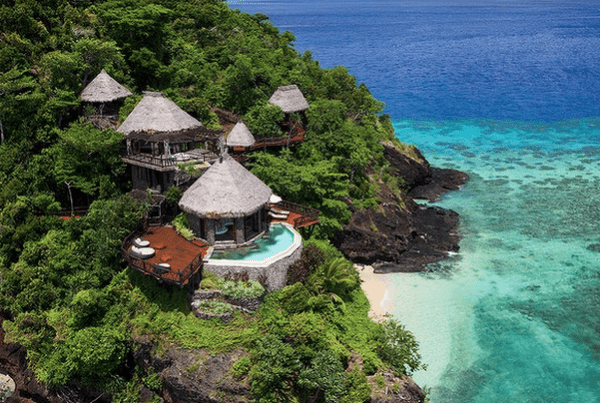 From the blue waters of the Virgin Islands to the archipelagos of the Mediterranean to Tahiti in the South Pacific, Sail Austin will host your vacation dream charter and arrange a complete turnkey cruising experience – sail or power - under the organization of a Captain that you will personally know before you go! We take care of everything. Learn from scratch or simply polish your skills. Have you always stared at those sailboats on the water and thought how wonderful it must be to slide across the waves in silence? Or seen them leaning over and wondered why they didn't go over? 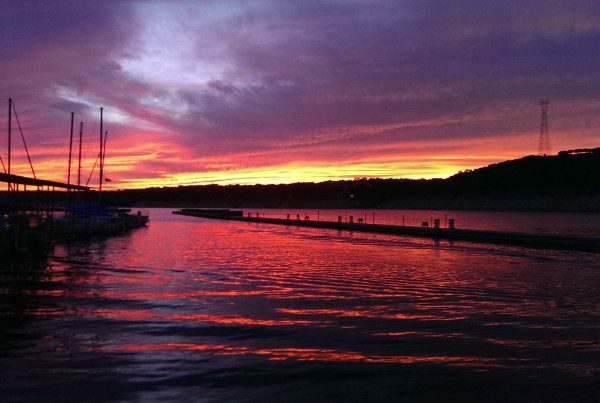 Sail Austin will introduce you to the sport…and art… and soul... of sailing. And, the odds are you will be hooked. We will even help you look for your first boat!